Norway is a young nation when it comes to utilization of geothermal energy, there is currently no electrical production from geothermal resources, use is dominated by the widespread deployment of heat pumps. 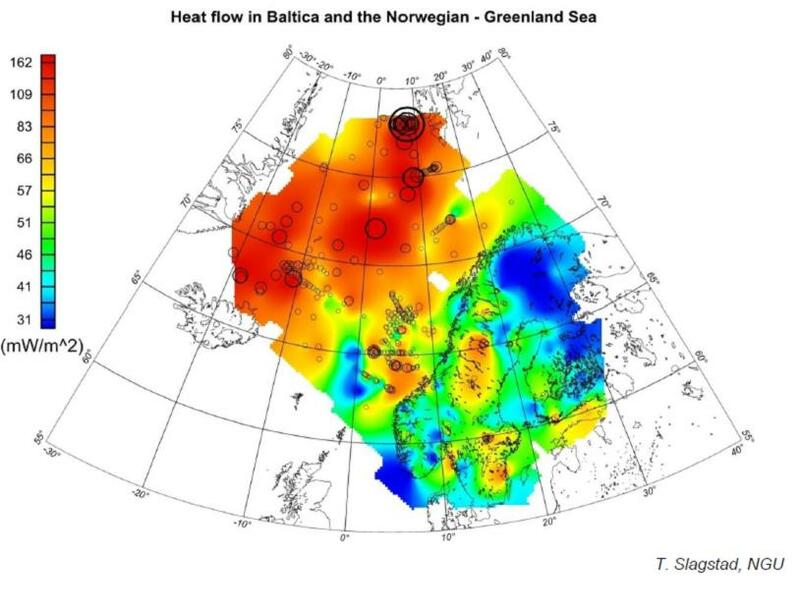 Norway has no deep geothermal installations in operation, but there are preliminary plans for utilizing deep geothermal energy in a district heating scheme in mainland Norway, and to replace fossil fuels with geothermal energy in Ny Ålesund, a remote settlement in Artic Svalbard. The “Norwegian Centre for Geothermal Energy Research” (CGER) coordinates research and development for geothermal energy in Norway. The Centre’s mission is to facilitate the development of knowledge and technology to form a basis for commercial exploitation of geothermal energy in Norway and worldwide.